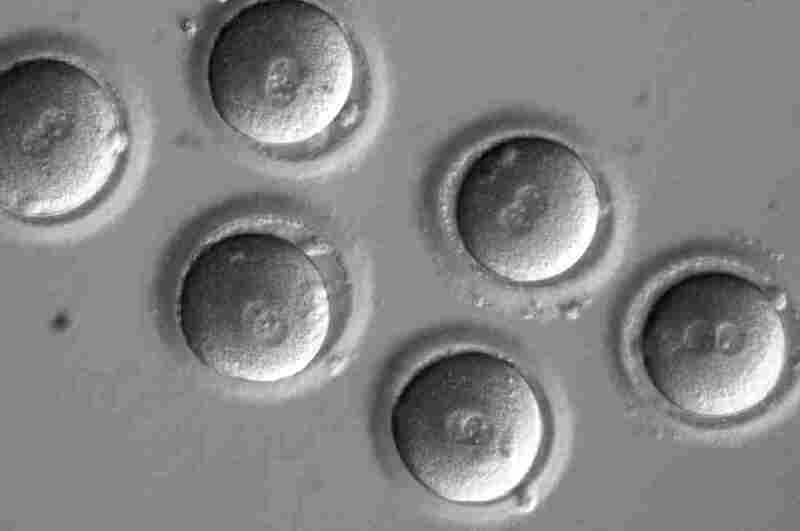 Scientists Able To Fix Disease Gene In Experimental Embryos : Shots - Health News In experimental embryos, scientists were able to repair the gene that causes a serious heart disorder. More research is needed to confirm the method would produce healthy babies, they say. "It's a pretty exciting piece of science," says George Daley, dean of the Harvard Medical School, who was not involved in the research. "It's a technical tour de force. It's really remarkable." 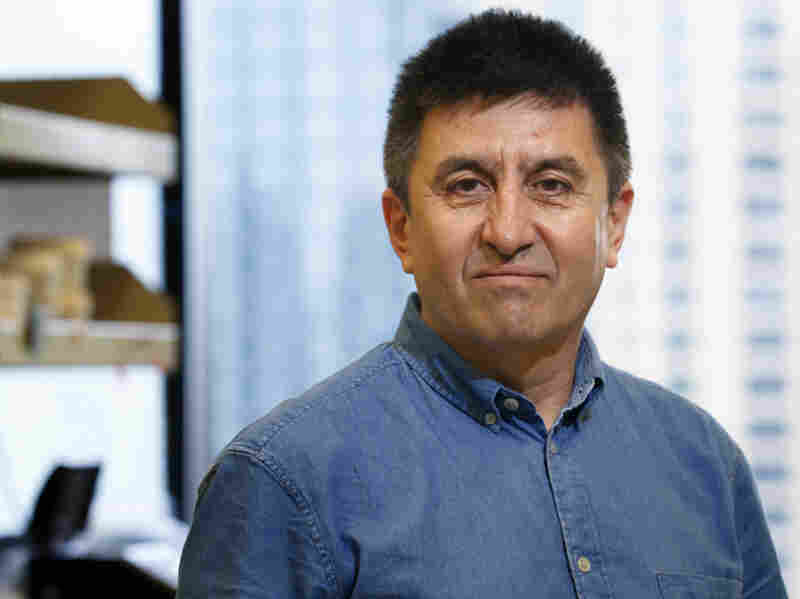 Shoukhrat Mitalipov, principal investigator for the embryo editing study, directs the Center for Embryonic Cell and Gene Therapy at Oregon Health & Sciences University. Darnovsky and some scientists argue that many couples who carry genetic diseases already have safer alternatives to this sort of gene editing. Couples carrying genetic diseases can go through in vitro fertilization (IVF) and have their embryos tested before being implanted in the womb. Several scientists likened the approach to doing surgery on fetuses when they are in the womb. But this takes that idea much further and involves repairing damaged DNA at a molecular level in the womb. The editing tool very accurately cut into a mutated gene known as MYBPC3, which causes cardiomyopathy. To the researchers' surprise, the cut triggered the embryos to repair the defective gene on their own. This is a process that had previously been unknown, the scientists say. "This is not the dawn of the era of the designer baby," says Charo, who co-chaired a committee formed by the National Academies of Sciences and the National Academy of Medicine to determine whether such experiments should be permissible. The committee concluded earlier this year that gene editing of human embryos could be allowed in rare cases when no other options are available — but only to treat diseases. "I do not think that the constant drumbeat about the fear of designer baby is warranted, Charo says. "What this is, is a possible step toward being able to edit the DNA in human embryos that's reliable and precise."